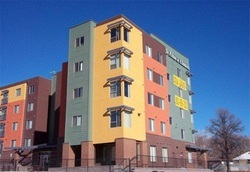 Metro West Housing Solutions has opened the waitlists for our properties via an online process (RENTCafé). for and register. Once registered you can use that username and password for any of the links. Should you have any questions, please contact the property directly. To apply, click the buttons below. Centrally located and only 1 block from the Belmar Shopping Center! Click here for detailed property information. You'll discover comfortable living at affordable prices! Click here for detailed property information. 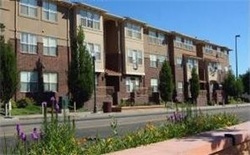 ​For more information and updates on this upcoming family apartment community visit the ​Fifty Eight Hundred web page and read the frequently asked questions. 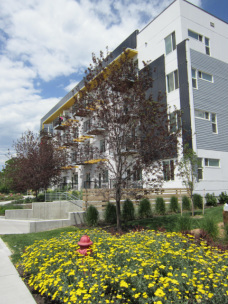 Only 15 minutes from the heart of downtown Denver and Golden by train, Lamar Station Crossing is optimally located for households of all types, ages, and incomes. Click here for detailed property information. 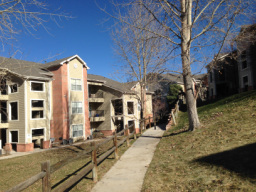 Carefree living at its best and minutes from downtown! Click here for detailed property information. 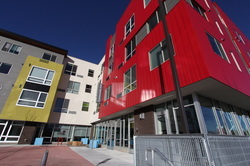 You'll discover fine apartment living at affordable rates! Click here for detailed property information. 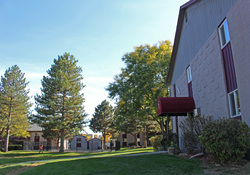 ​Fantastic amenities at affordable prices! Click here for detailed property information. Carefree living at its best - welcome home! Click here for detailed property information. 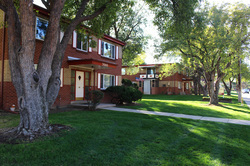 Office Hours: Monday - Friday 8 a.m. - 2:30 p.m.
1 block from Sloan's Lake with a beautiful view of Denver! Click here for detailed property information. Located near the Belmar Shopping Center in the heart of Lakewood! Click here for detailed property information. 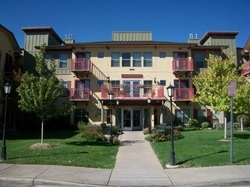 New mixed-income senior community in the heart of Belmar! Click here for detailed property information. (We are not accepting applications at this property). Where simple elegance and affordable living are a reality! Click here for detailed property information. Where your neighbors become friends! Click here for detailed property information. 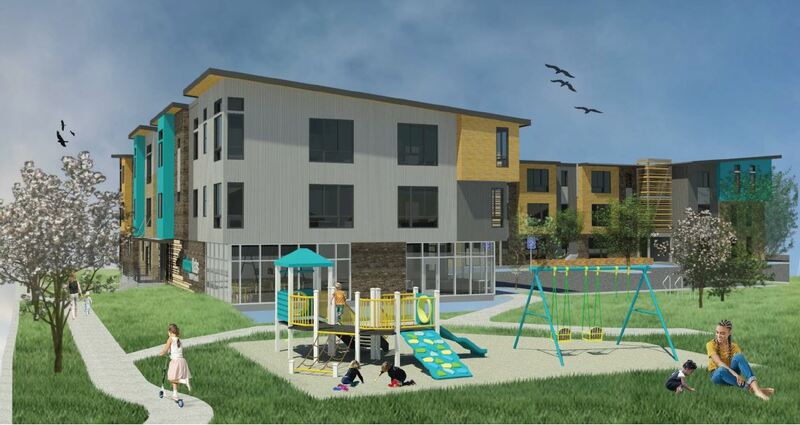 For more information and updates on this upcoming family apartment community visit the ​Indy Street Flats web page. 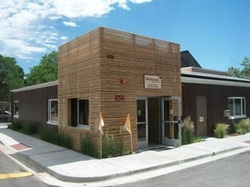 For more information and updates on this upcoming community, visit the Sage Corner web page.